/ Domo featured in Forbes. As you may have seen, Domo’s CEO Josh James is one of a select group of entrepreneurs featured on the cover of Forbes’ Top Entrepreneurs of 2015 issue. While the publicity is nice, we’re most excited about how the feature article validates Domo’s mission—to reinvent business management. 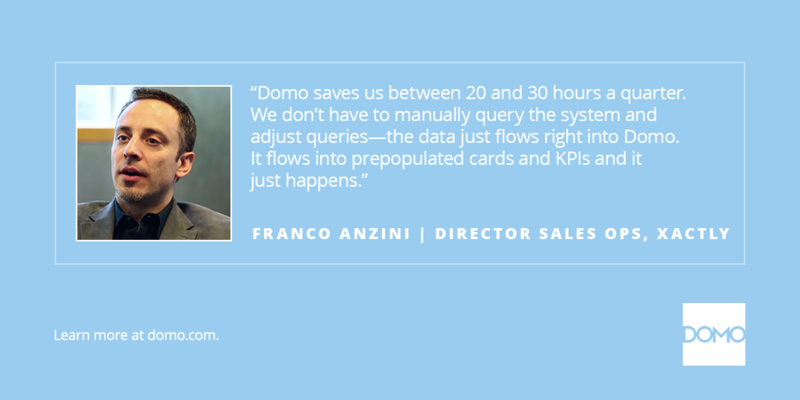 Since Josh founded Domo, we’ve been laser-focused on helping decision makers get direct access to all the information they need to manage their business. What we’ve developed is bigger than BI. More than analytics. It’s a whole new way to run your business. 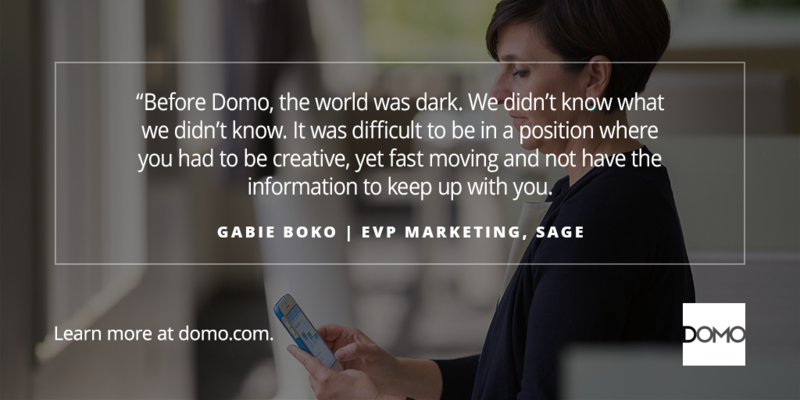 Forbes isn’t the only one taking notice of Domo’s business management platform. 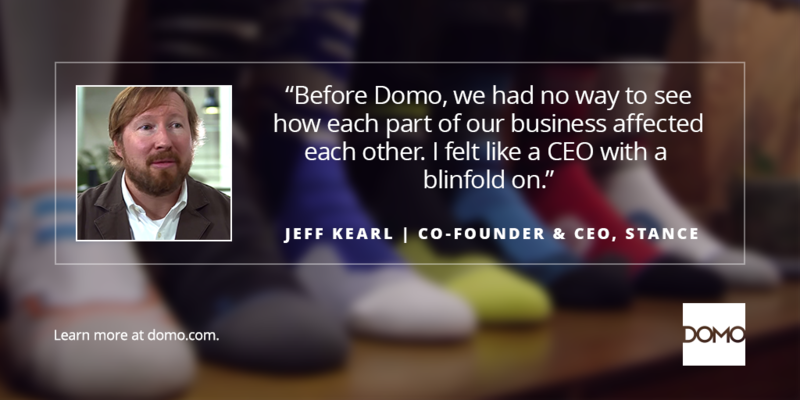 From Fortune 500 to scrappy startups, Domo has helped thousands of smart companies transform the way they run businesses.